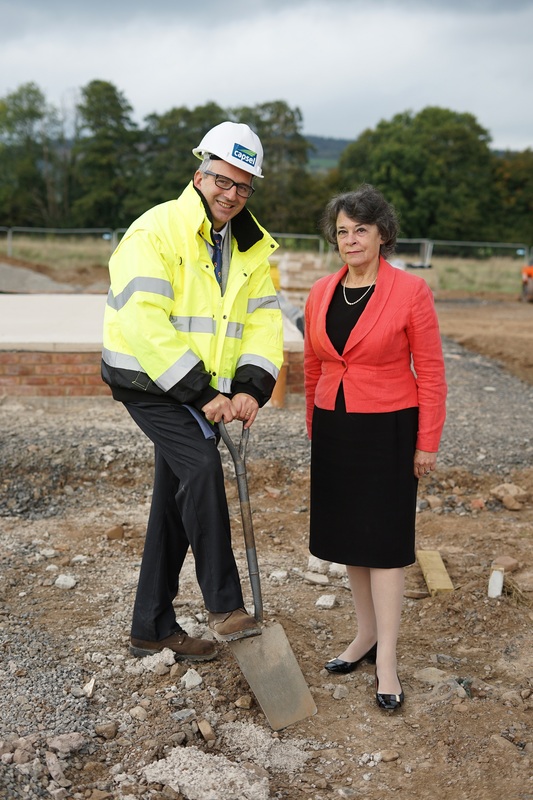 Capsel, the trading subsidiary of Monmouthshire Housing Association (MHA) has started work on building 14 much needed family homes in Llangynidr, Powys. The homes are the first homes to be built outside of Monmouthshire by the MHA group. Located in the scenic village of Llangynidr, the 14 brand new, high quality homes are due to be completed in 2019. All of the homes will be available for sale, with one property available through Powys County Council as a low cost home ownership option. Llangynidr is a popular choice for homebuyers, with its picturesque backdrop of the Beacons National Park and it’s hoped the new Capsel development will prove popular with families looking to move into in the thriving local community.